Southern Pines Business Association. 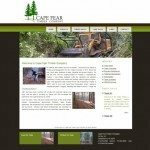 Conversion from a ColdFusion CMS to easy to use WordPress CMS. 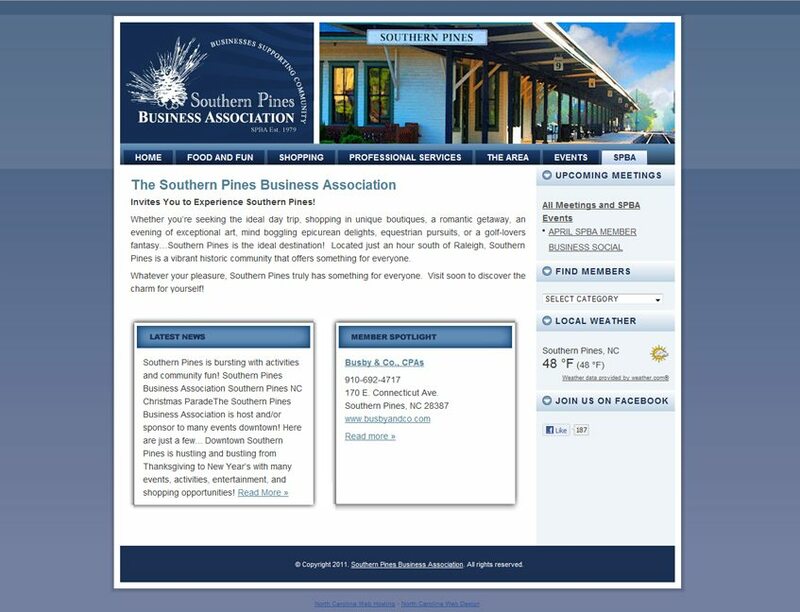 Includes a business directory of Southern Pines, NC business members.